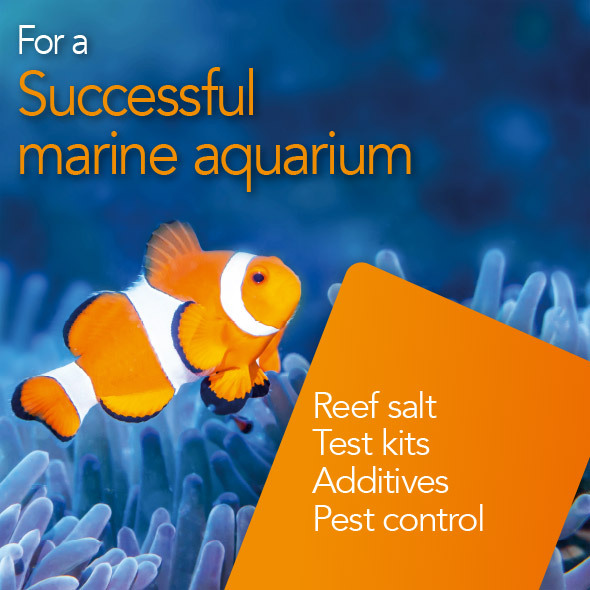 Mycosidol® For a clean marine aquarium. 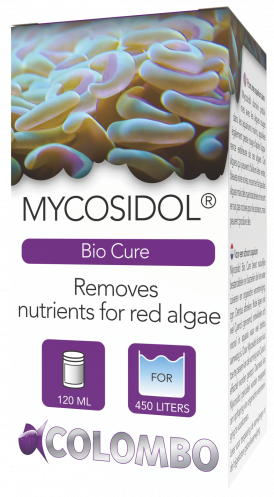 Mycosidol Bio Cure contains natural ingredients and bacteria to purify the water and decompose organic waste, the so called Detrtitus. 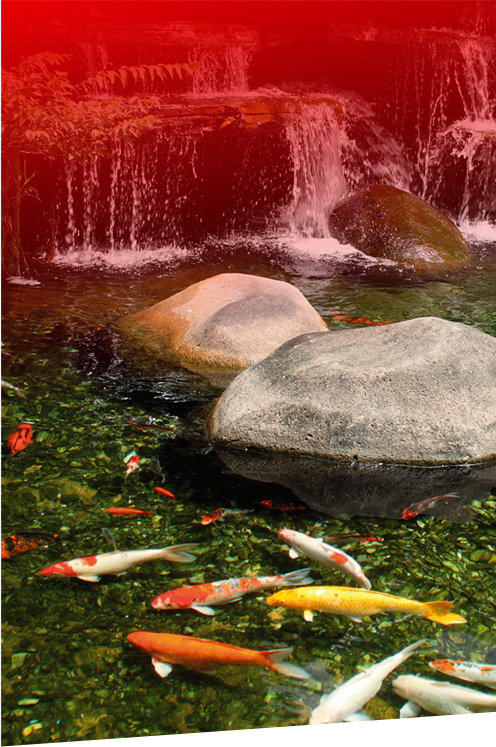 Red algae, also known as Cyano bacteria, will develop mainly in aquariums with a lot of detritus. 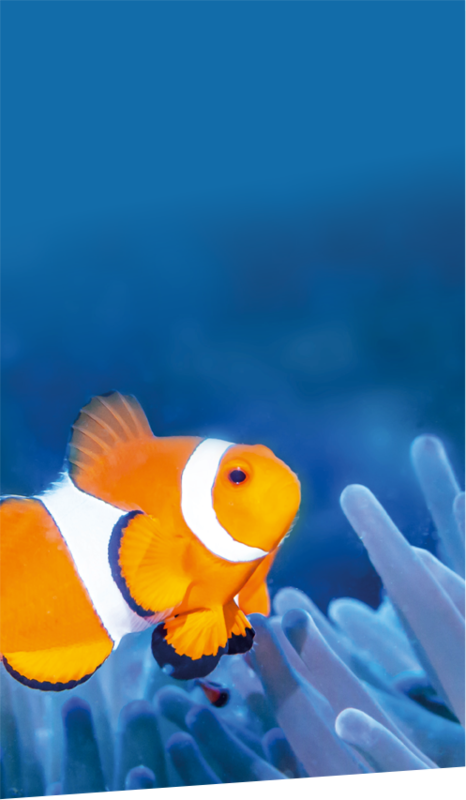 When Mycosidol is applied as a cure the development of Cyano’s can be brought to a hold. Mycosidol can also be used as a periodic treatment to prevent the accumulation of organic waste. 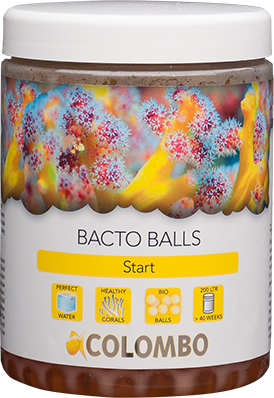 Bacto balls for start and maintenance – Bacto balls impregnated with the unique Colombo bacteria for marine aquariums. DNA screening techniques has been used to select the best strains. 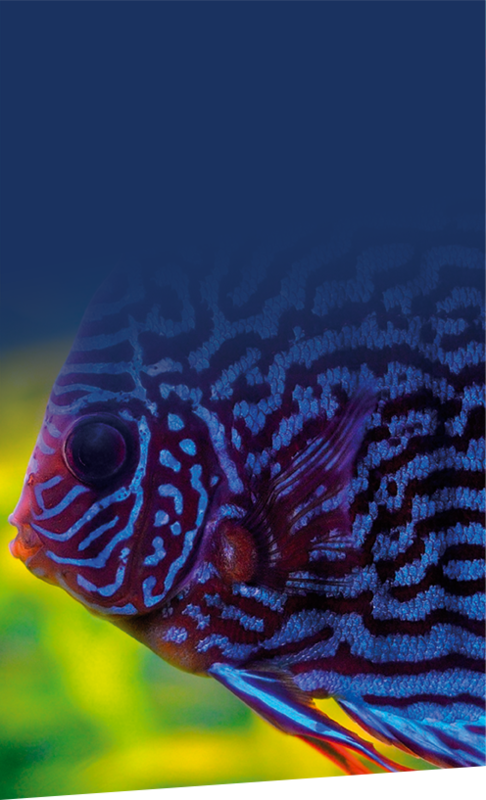 Use Bacto balls for clean and clear water, optimal biology, healthy corals and improved polyp expansion. 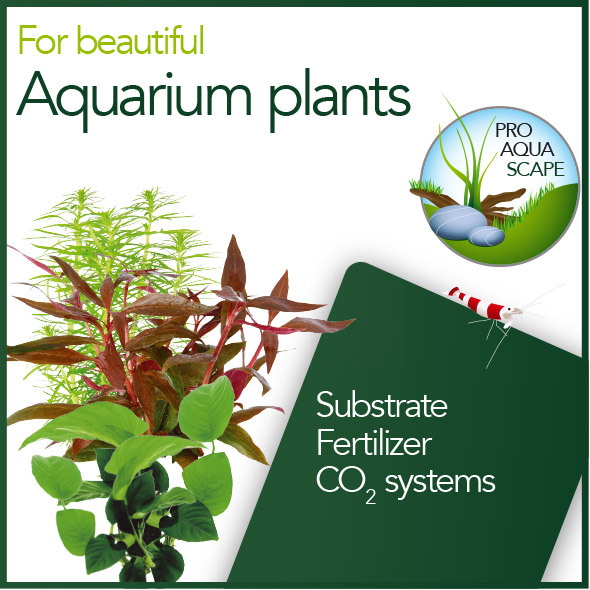 Algae growth is also reduced and organic waste decomposed. 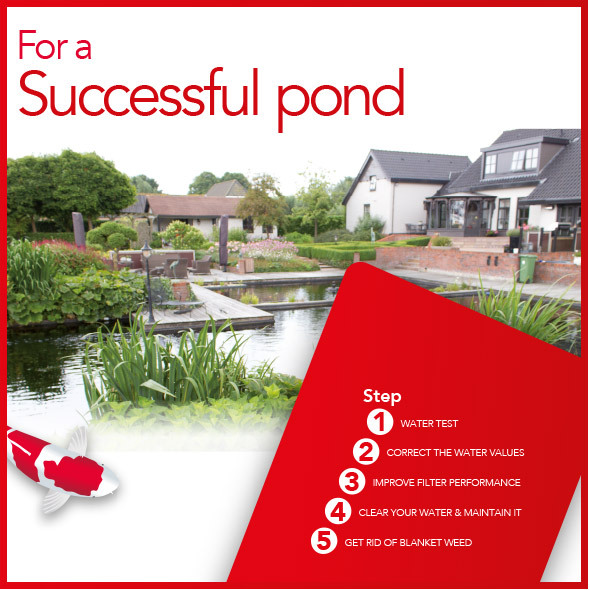 Use: 5-10 balls per 100 litres of water, replace every 7 days. 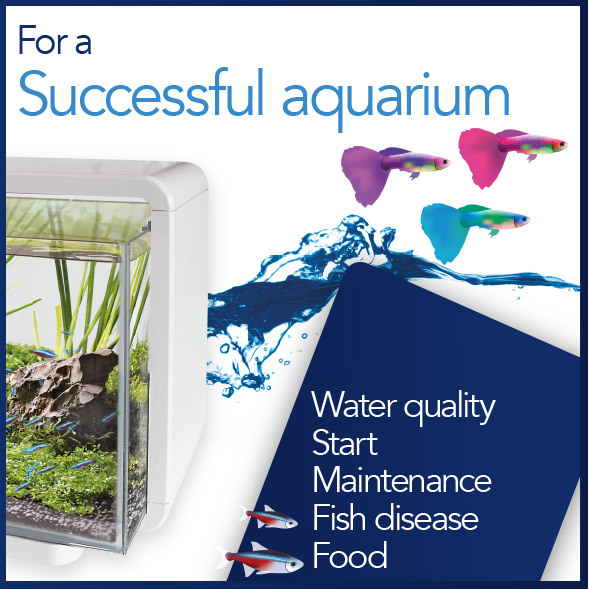 A convenient dispenser is available, add the balls to the dispenser, it can be positioned in the tank or sump. 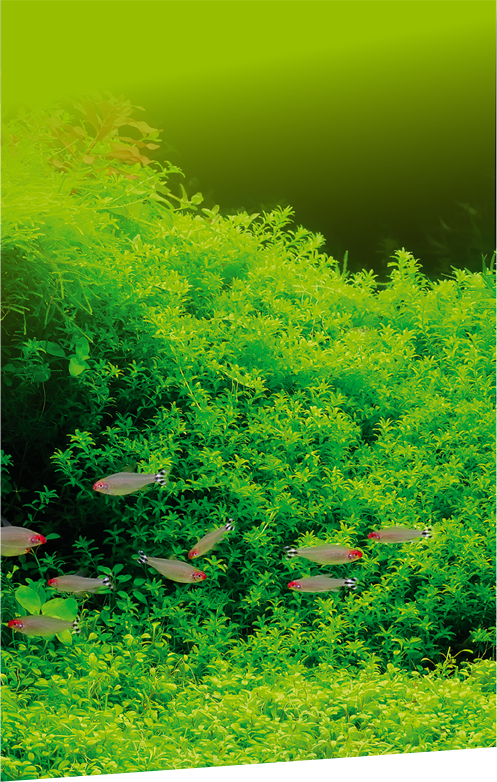 Over dosing is not possible, a higher dosage will even enhance its efficiency.